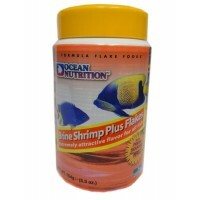 Ocean Nutrition Brine Shrimp Plus Flake Foods 156 gr. 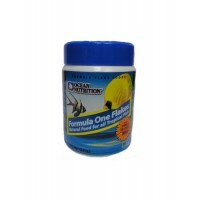 Ocean Nutrition Formula One Flake Foods 156 gr. 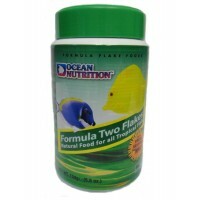 Ocean Nutrition Formula One Flake Foods 71 gr. 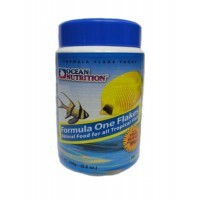 Ocean Nutrition Formula Two Flake Foods 156 gr. 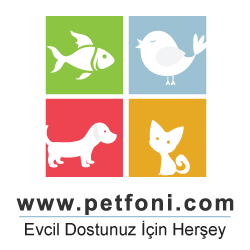 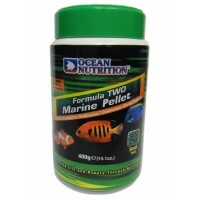 Ocean Nutrition Formula Two Marine Pellet small 400 gr. 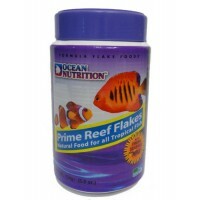 Ocean Nutrition Prime Reef Flake Foods 156 gr. 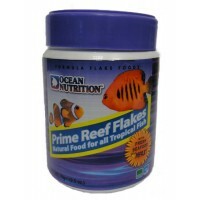 Ocean Nutrition Prime Reef Flake Foods 71 gr.